a survey by @markchodotcom. 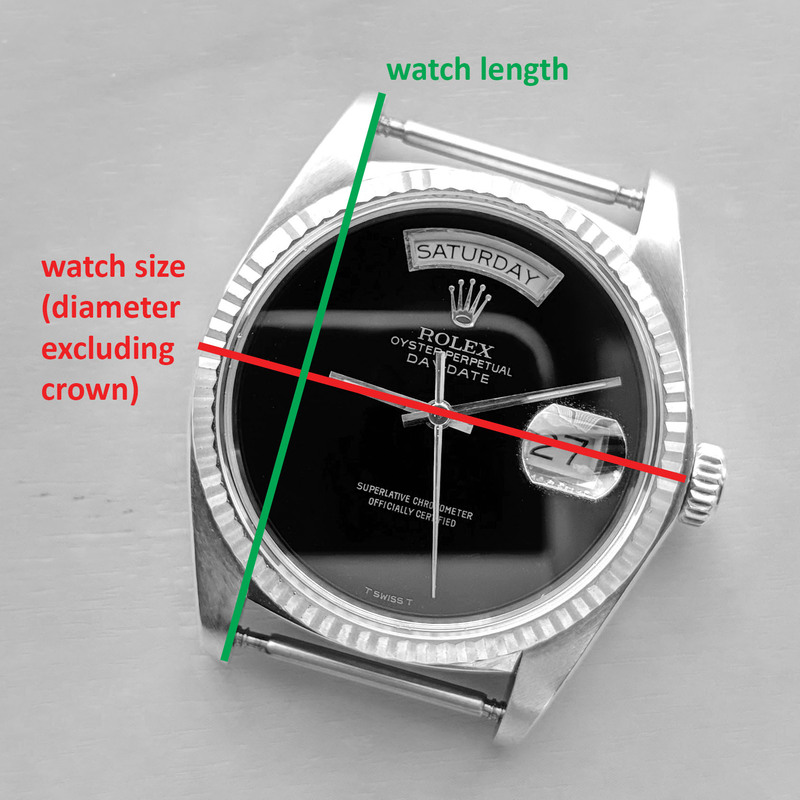 This is a personal pet project, I'm curious what people think about watch sizes. Once I get a significant amount of data, I will publish my findings on markcho.com. Thanks for participating! * 3. 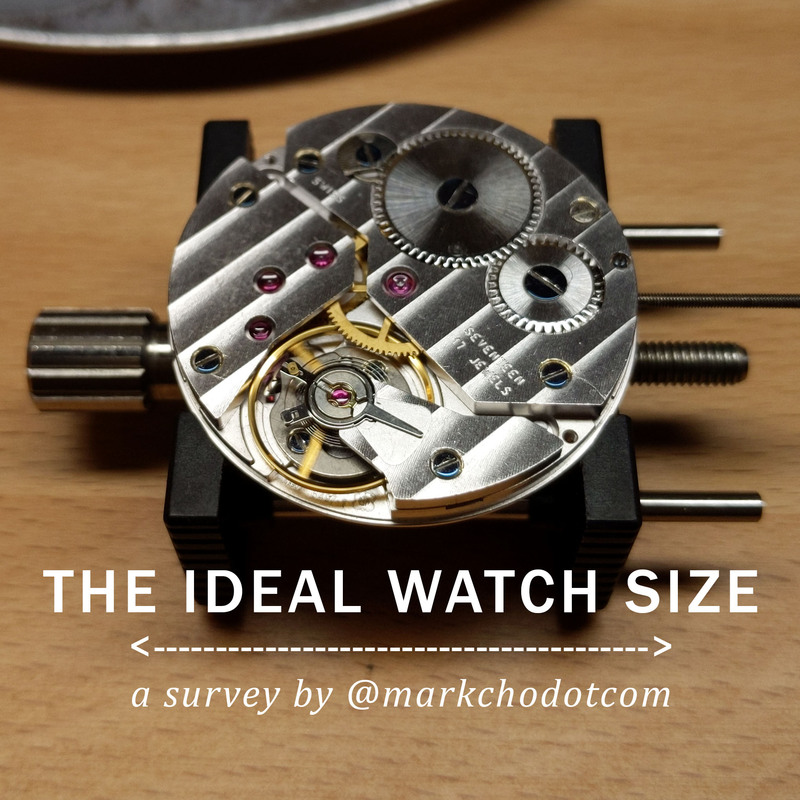 What is your ideal watch size in mm? * 4. (optional) What is your ideal watch length in mm? * 8. Do you prefer modern watches or vintage watches? * 11. What is your main country of residence? * 12. (optional) Where are you from / what is your ethnicity? * 14. (optional) Do you have any comments you would like to add? * 15. (optional) If you'd like a response to your comment, please leave your e-mail address and I'll try to get back to you. E-mails collected will not be used for marketing purposes! Thanks for participating in the survey, it's most appreciated! !